Northwest Community Healthcare Medical Group (NCH Medical Group) is a large multi-specialty practice serving thousands of patients in the suburbs northwest of Chicago. NCH Medical Group providers faced a significant challenge with “information asymmetry,” and needed a way to transfer records from Northwest Community Healthcare Hospital, which uses a different EHR vendor. NCH Medical Group activated the Carequality network for interoperability, one of two nationwide networks that eClinicalWorks has joined. 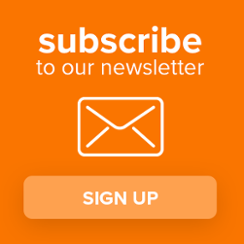 Practitioners largely eliminated the need for transcription services and are now able to obtain the clinical patient data they need, on demand and at the point of care. Effective interoperability has allowed NCH Medical Group providers to obtain complete medical records prior to each visit, resulting in higher quality patient care. Improved communications and a reduction in “information asymmetry” have reduced the chances of medical errors and improved the care-planning process throughout the NCH system. 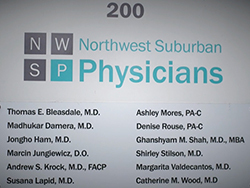 Northwest Community Healthcare Medical Group, formerly Northwest Suburban Physicians, is a multi-specialty practice with more than 1,000 physicians at locations throughout suburban Chicago, Illinois. Like many multi-provider networks, NCH Medical Group has grown over time to include a variety of practices with varying healthcare IT systems, many of which are different from the acute care EHR used at Northwest Community Hospital, the major facility that many NCH providers work with on a daily basis. With eClinicalWorks, NCH Medical Group has addressed the challenges of interoperability.